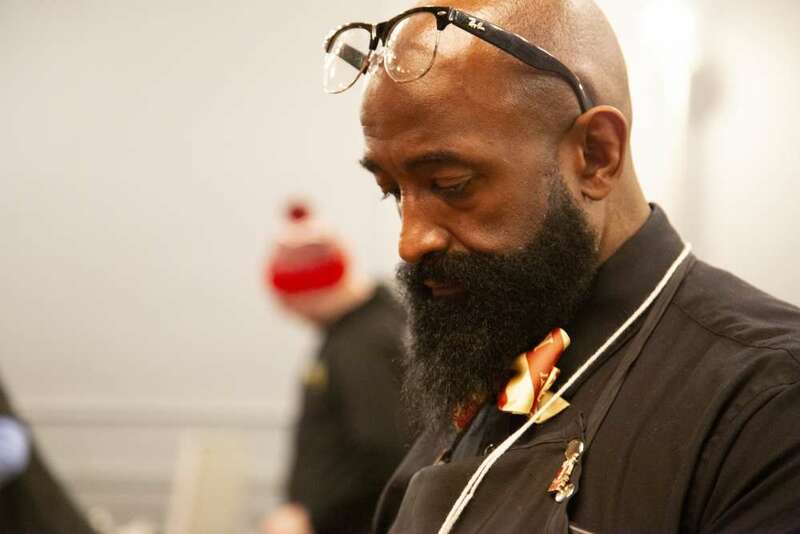 A Barber's Life Came Full Circle at a "Homeless Stand Down"
One day every year, Cleveland's "Homeless Stand Down" provides a short respite from the cold streets for some of the city's neediest residents. Northeast Ohioans experiencing homelessness and poverty are invited into Cleveland Public Auditorium for a break from the streets and access to necessities and services that many of us take for granted. Northeast Ohio's branch of the volunteer organization 'Hands On,' hosted the event earlier this month. One of the volunteers was Waverly Willis, the owner of Urban Kutz Barbershop and a man with a history of helping out his community. He's also a man who knows what it means to have nowhere to call home.